Canberra Porsche racer, Cameron Hill will use the highest-profile event on his racing calendar, the Bathurst 1000, to promote Lifeline Canberra’s Mental Health Month October campaign. October is recognised Australia-wide as Mental Health Month, and is aimed at raising awareness of mental illness – something that affects one in five Australians. 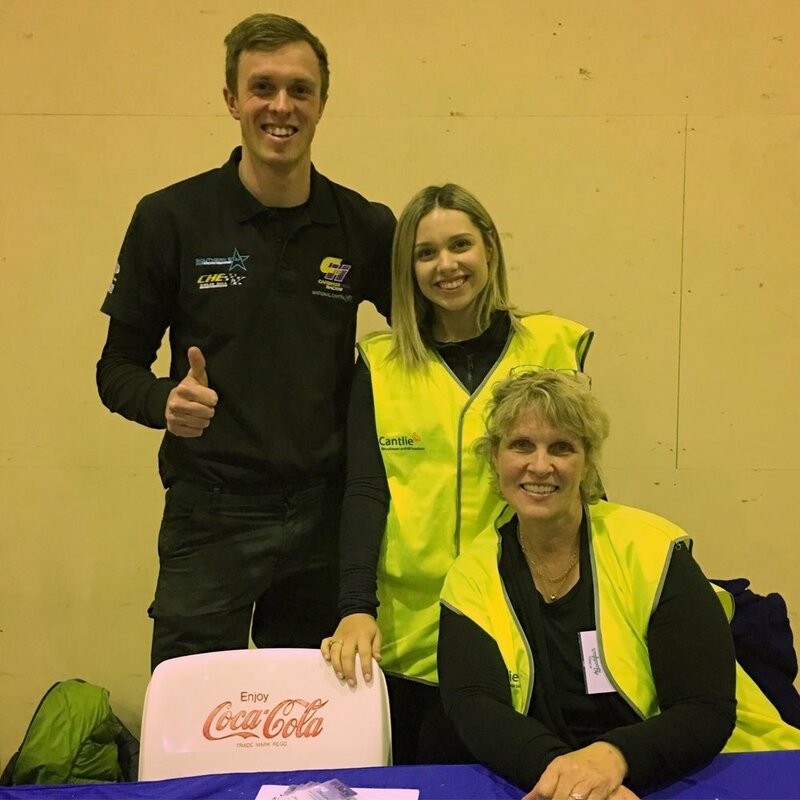 Hill, a Lifeline Canberra ambassador since 2016, says a marquee event such as the Bathurst 1000 is the ideal environment for encouraging people to talk about mental health. “The Bathurst 1000 is the most famous motorsport event in the country – it’s watched by millions of Aussies each year,” Hill said. Hill is an advocate for the services provided by Lifeline Canberra, which include phone crisis support, as well as awareness and education programs aimed at individuals and communities. · Encouraging people to seek help when they need it. · Helping to break down the stigma in relation to mental illness, especially for young men. “Organisations like Lifeline Canberra provide life-saving support for people who are struggling, but the sad thing is almost 70 per cent of people with a mental illness don’t seek help,” Hill said. “Young men like myself are statistically the least likely to speak openly about their problems, because they think it’s perceived as weak. Hill and his Porsche will be on track for the Carrera Cup support races at the Bathurst 1000, 4-7 October.